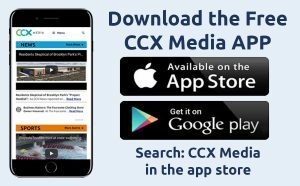 This week on the season finale of CCX Media’s Sports Jam, highlights from baseball, golf and lacrosse state tournaments which featured two local team champions and one individual champion. Plus John Jacobson and Jay Wilcox name the top local players in baseball and softball on the 2018 Sports Jam all-area teams. Plus our Plays of the Week segment. Sports Jam returns in September.